Are you looking to add some much needed extra living space to your property? Would you like a bigger home without the hassle of having to move? If these apply to you, then you need to call the experts at Firtree Building Services today on 0800 270 7764. 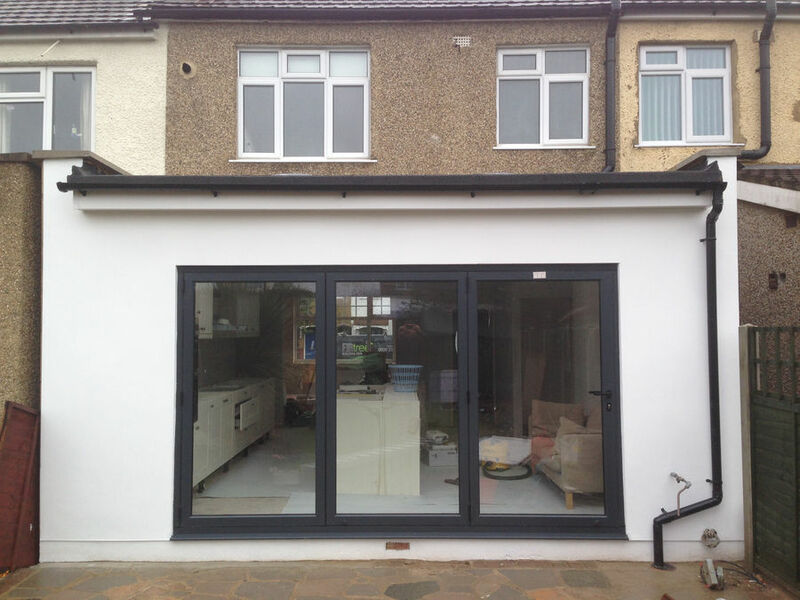 We are the finest contractors for loft conversions Kensington and Chelsea have to offer, so get in touch today and let us know how we can help transform your home. When it comes to Chelsea and Kensington loft conversions, it always pays to make sure you are using the industry leader in the area. In this respect, our team has made the choice easy for you by narrowing down the logical choices to just one; Firtree Building Services. We have years of experience providing fantastic living space expansions in the form of loft conversions in Kensington and Chelsea. Whether you’re looking for a simple conversion to decorate it yourself as a project or a complete transformation with all the bells and whistles, we are your one stop shop. For the vast majority of properties, the loft is just somewhere that sees the light of day once or twice a year. This usually involves grabbing the luggage for a holiday or dragging out the tangled mess of Christmas lights for the festive season. This is where loft conversions Kensington and Chelsea can change things. Here at Firtree Building Services, we see the hidden potential of loft spaces and can turn them into a spacious bedroom, executive style study, or even a secret hideaway. Whatever your requirements and tastes, we can facilitate to the highest levels and bring out the true capabilities of your property. 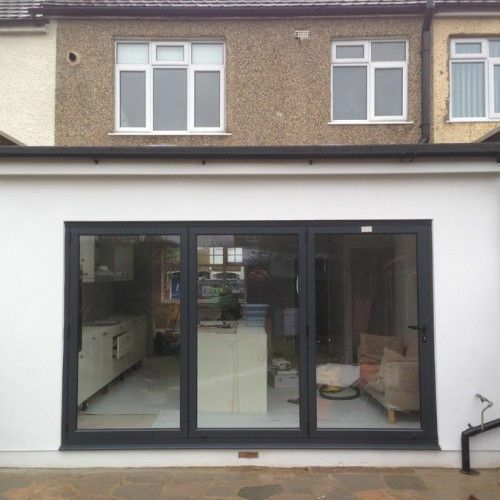 Additionally, loft conversions Kensington and Chelsea generally take much less time to complete than extensions. Not only can you expand your three bedroom into a four, or even five, bedroom home, you can have it sooner as well. This time saving aspect is largely down to the fact that many Chelsea and Kensington loft conversions don’t require planning permission from the local authorities. Instead, it comes under permitted development and is signed off much faster. Our team will take care of design submissions and paperwork, so you can sit back and relax knowing your project is in the best hands. 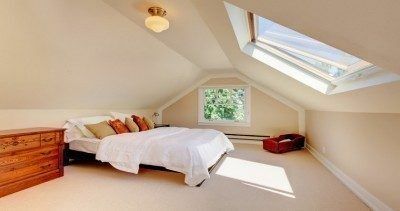 Why Choose Us For Loft Conversions Kensington And Chelsea? 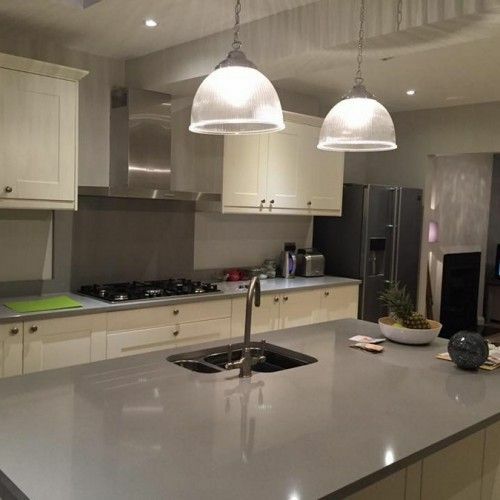 Here at Firtree Building Services, our exceptional team of tradespeople have over 20 years of experience in the area of Kensington and Chelsea loft conversions. This puts us at a unique advantage over our competitors, because we combine our experience with a solid work ethic and great customer service. During our process, you will be able to ask all the questions you would like to in order to fill the gaps in the knowledge. This will help everyone communicate effectively, and we will ensure that you are kept up to date throughout the project. 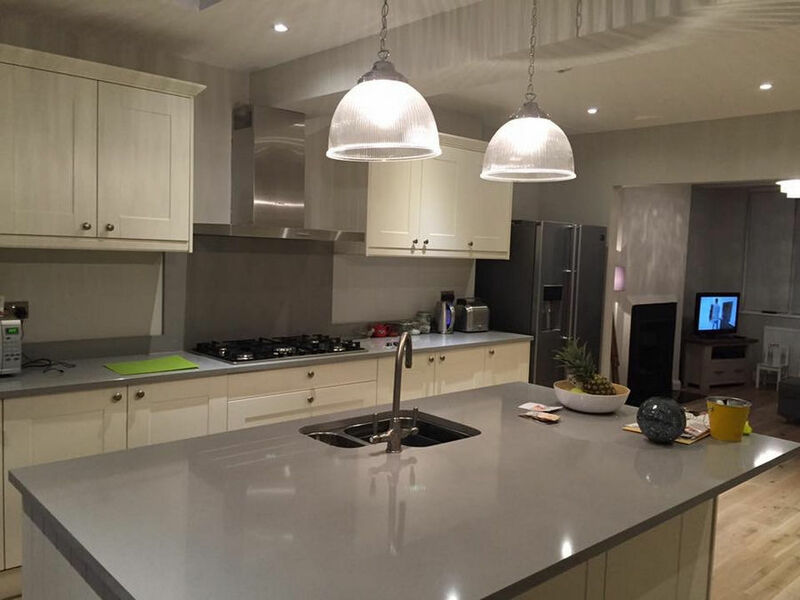 Our design team will also take you through all of the best possibilities, which will spark your imagination and result in your perfect design for loft conversions. If you would like to know more about loft conversions in Kensington and Chelsea, or about Firtree Building Services itself, call our friendly and knowledgeable team today on 0800 270 7764. Alternatively, you are welcome to contact us by filling in the online form or by emailing us directly at info@firtreebuild.co.uk.